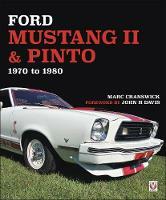 This remarkable book is the third edition of an acclaimed work of reference about Formula 1. 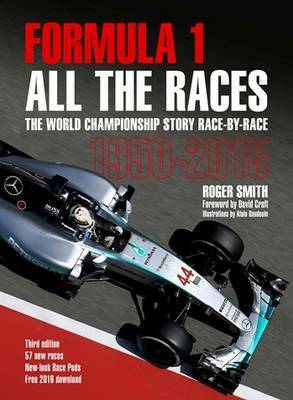 It has been meticulously researched and written to capture the character and essence of every one of the 935 World Championship races held from the beginning of Formula 1 in 1950 to the end of the 2015 season. Each entry highlights the key events of each Grand Prix from qualifying through to the final outcome as well as spotlighting those incidental happenings so unique to F1 that influenced a race or an unfolding championship battle. Nothing is missed in this unique book of record. Roger Smith has had a lifelong passion for Formula 1, starting with the Vanwall triumphs of 1957-58. 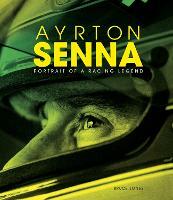 As well as three editions of Formula 1: All The Races, he has written two other books - Analysing Formula 1 and The Book of Formula 1 Top Tens. Prior to becoming an author, he worked for business information leader AC Nielsen, latterly as Managing Director, TV Ratings, Europe. He lives in Oxford.